Eye Travel has focused on providing residents of Southeastern Michigan with top-quality eye care. Using state of the art portable medical equipment, each patient receives a comprehensive eye exam. The exam begins with the doctor testing the patient’s vision. The doctor continues to give a full eye exam, checking the overall health of the eye. Eye Travel sees patients throughout Southeastern Michigan, we go wherever we are needed. We spend most of time in Detroit, MI and the surrounding areas. Our doctors do leave the Metro Detroit area a few times a month and come to Flint and Ann Arbor. If you want to schedule an appointment or check to see if we come to your area, give us a call at (248) 376-6046. Eye Travel is Michigans first and only eye care practice that specializes in home care. Our doctors are able to provide our patients with the same care that they would receive in a traditional eye doctors office. All of the equipment they need fits nicely in a suitcase, and is so portable that the exam can given whether the patient prefers to sit in their favorite chair or even if they are bed bound. Whether you’re a home care professional, a caregiver, or just a friend of someone who has difficulty getting to the doctors contact Eye Travel today and help improve the quality of life of someone you care about. 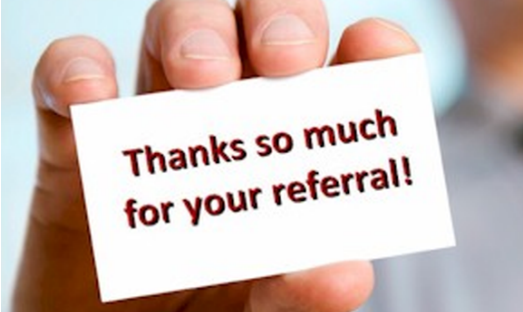 Dr. Zacks and his staff see patients all over Southeastern Michigan. "Eye Travel is the first and only eye doctors in Michigan to focus 100% on home care"
Eye Travel is Michigan's first and only eye care practice that specializes in home care. Our doctors are able to provide our patients with the same care that they would receive in a traditional eye doctors office. All of the equipment they need fits nicely in a suitcase, and is so portable that the exam can be given whether the patient prefers to sit in their favorite chair or even if they are bed bound. 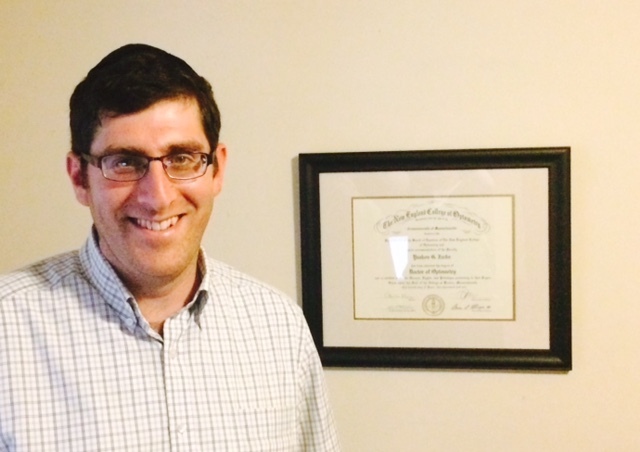 Meet Dr. Yaakov Zacks O.D. Yaakov Zacks OD saw his first home bound patient in 2006. He has been exclusively serving this largely under served population since then. Dr. Zacks attended the New England College of Optometry in Boston, MA. He held internships in community health centers and Boston VA hospital. He has given thousands of eye exams to home-bound patients since committing to homecare in 2006. If you are a home care professional and would like us to see a patient of yours you can fax the information to (248) 569-7054.